Those working towards QTLS are required to demonstrate a critical understanding of the Further Education (FE) sector and the role of the FE practitioner. 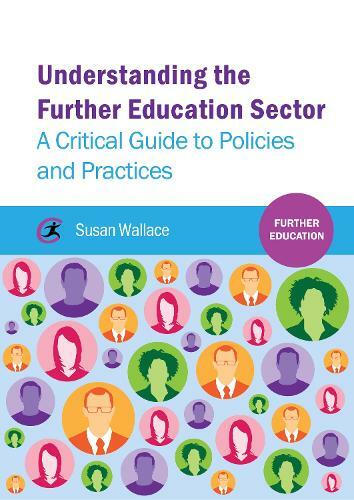 This book clearly identifies, particularly for the student teacher with no prior experience, the social, cultural and political context of the sector's beginnings and explores how this continues to shape and constrain the sector's status and purpose, and the role and status of its teachers. The text encourages critical thinking about possible routes for change and future development. As increasing numbers of QTLS students are being encouraged to gain part of their qualification at M level, the need for an accessible and critical sourcebook about the FE sector, such as this, is essential.